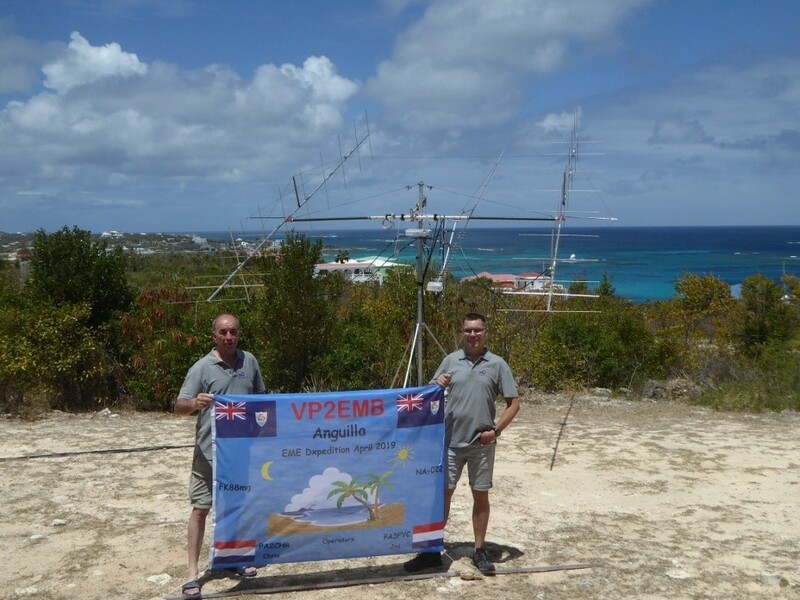 VP2EMB: DXpedition to Anguilla Island. Last night I completed EME QSO with VP2EMB on the 3rd band – 70 cm! So, thanks to efforts of the Chris and Jos ( PA2CHR & PA3FCY) not only me, but many-many others had got a new DXCC on 144, 432 and 1296 MHz. The story, expedition log and many pictures are possible to see on QRZ.COM. Search VP2EMB and enjoy!